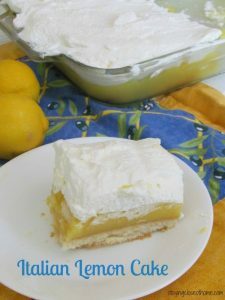 Even though Lemon Meringue Day passed on August 15 we wanted to share this fresh lemon bar recipe that is going to be a staple for you all year long. 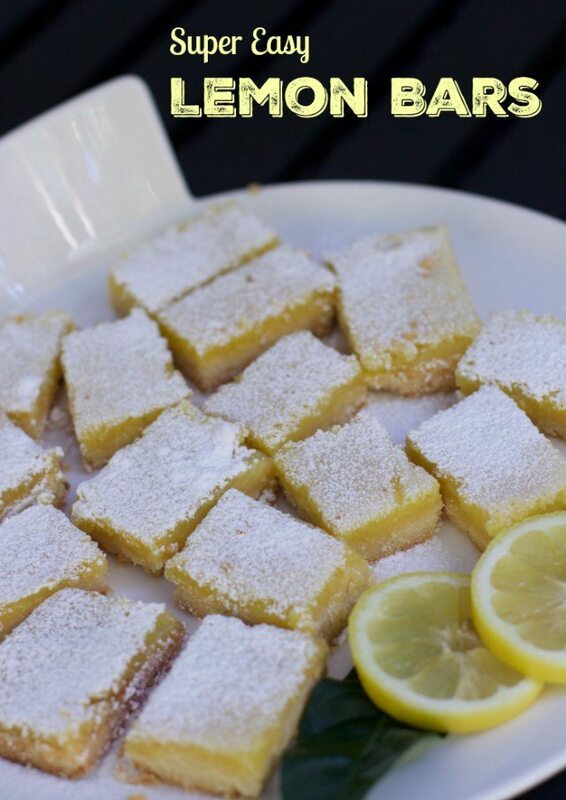 Lemon bars are refreshing enough for summer parties yes decadent for the coldest winter day dessert. There is something about the smell of lemon in the midst of winter that can brighten a mood. 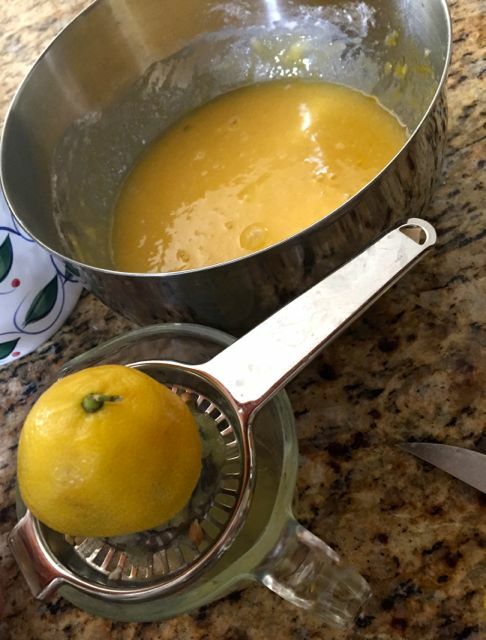 My 14-year-old daughter looked around for a yummy lemon bar recipe to use some of the yummy Limoneira lemons that were shipped to us. 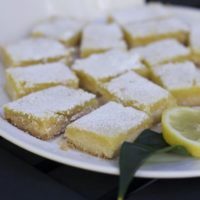 I have only baked fresh lemon bars a few times if in a hurry I will use a box mix. Not anymore, if my 14-year-old can make these successfully than you can! 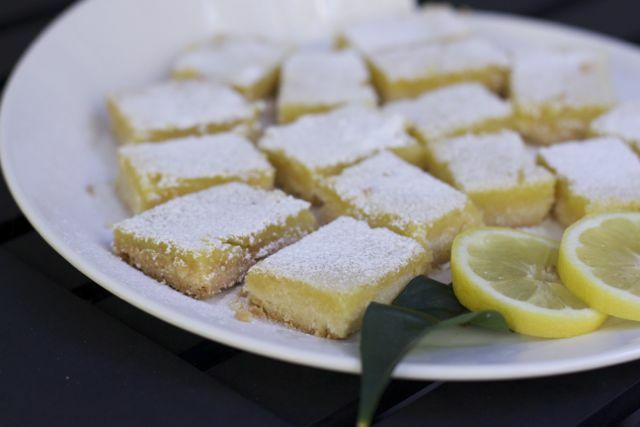 Unfortunately, she was not very consistent in her photography so I mainly have the finished product but it is pretty simple and having high-quality lemons is the key to any well-flavored lemon bar. NO lemon juice from a bottle here folks. The crust is a simple shortbread recipe that just needs to be evenly spread in your pan. Make the filling using your fresh lemons. The juicer the better. Allow to cool completely I know these will smell amazing but you need to wait or your powdered sugar will just melt away. Present these babies on a white platter with some extra lemon slices so your guests know you used fresh lemons. I had just purchased a lemon at our grocery store. Wow, what a difference in the juiciness and smell. By far these were superior. I hate when you purchase citrus at the store, only to find little juice inside. Limoneira Company, a 124-year-old international agribusiness headquartered in Santa Paula, California, has grown to become one of the premier integrated agribusinesses in the world. Limoneira (pronounced lē mon΄âra) is a dedicated sustainability company with approximately 10,700 acres of rich agricultural lands, real estate properties, and water rights in California and Arizona. The Company is a leading producer of lemons, avocados, oranges, specialty citrus and other crops that are enjoyed throughout the world. For more about Limoneira Company, visit www.limoneira.com. 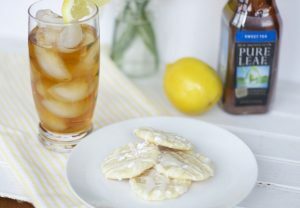 What is your favorite Lemon Cookie Recipe? the force is strong with you….. 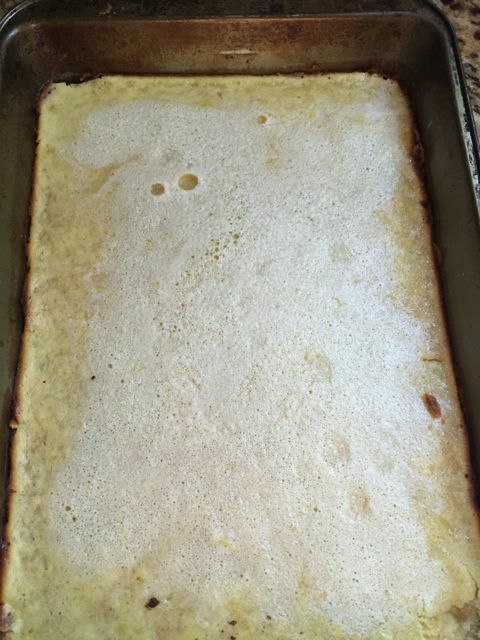 I haven’t made lemon bars in awhile. But after seeing your bars I am craving them so much. I need to make them ASAP. Great recipe! I had no idea that Lemon Meringue Pie day was August 15th! I randomly posted my lemon pie recipe, lol. 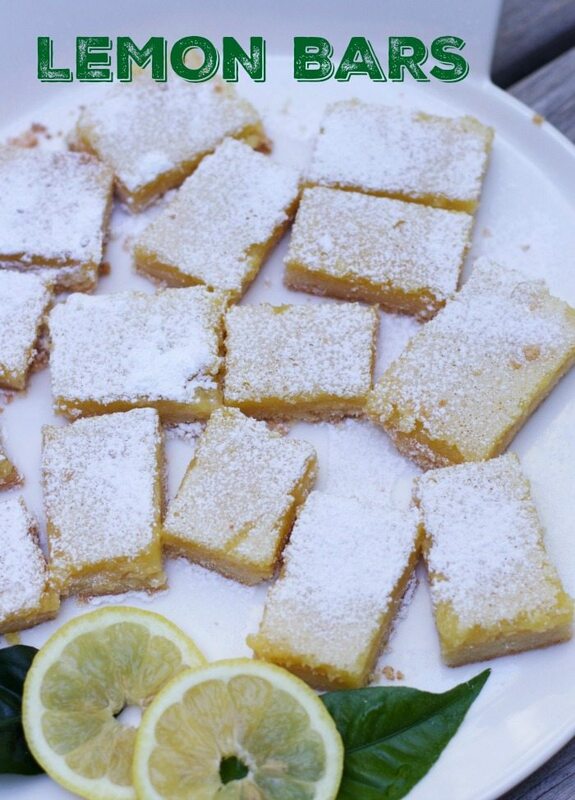 These lemon bars look amazing! 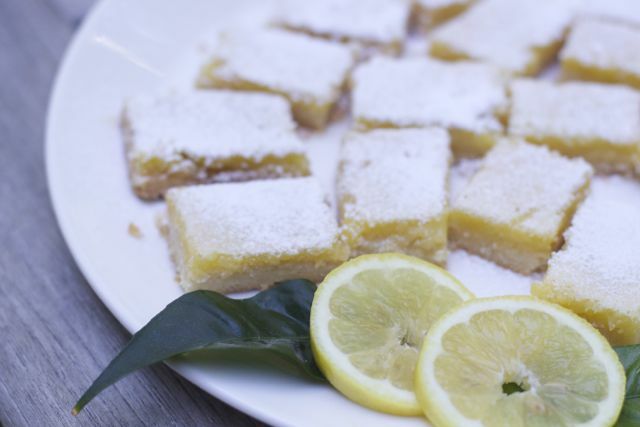 These lemon bars look absolutely refreshing and delicious!